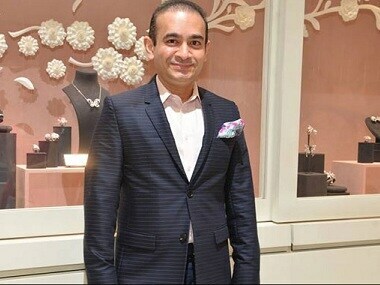 Nirav Modi has said PNB's ”overzealousness” shut the doors on his ability to clear the dues. 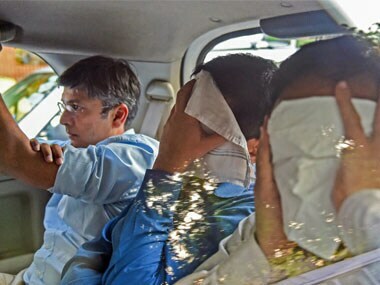 He also said the dues were much less than what the bank has claimed. 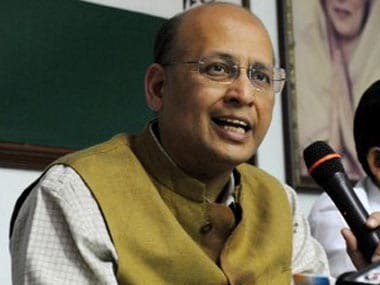 PNB scam took a new turn when Congress leader Abhishek Manu Singhvi's received a notice from the Income Tax dept over unaccounted payment of Rs 4.5 crores. Is there a Facebook Hate button in the works? Adobe Flash is used across all platforms on the desktop as well as mobiles. Adobe has released a new version of the runtime - 11 (Beta 1 11.0.1.60). Infibeam Pi2 E-reader, out now!